Every town in the world has restaurants and brothels that come and go. There’s always reasons why they come and go, but what remains is the history and the memories of what used to be. Someone just shared this pic from Pistilli’s back in 1974. #lovethesepics. Miss their Italian food anyone? If you have one to share, please post below or let us know. 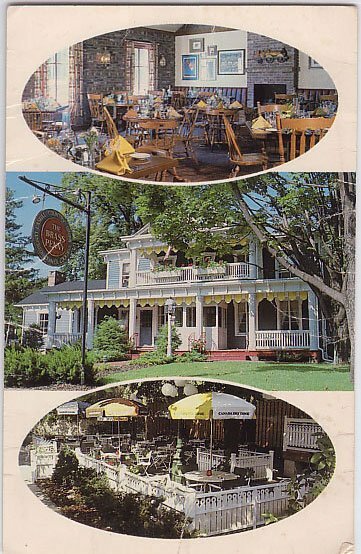 The Somerset Hills has a great history or bars and restaurants that have come and gone. Some last the test of time, and others cave in to the change in attitude, trend, or a demographic shift. We’ll go back all the way to the pre-revolutionary war and see what you might know. We’re going to make this an interactive post so when we get more information from our readers and our research, we’ll add to the article. To test your knowledge, we’ve even created a “match game quiz” at the end to test your knowledge. Post your score when you’ve tried it! 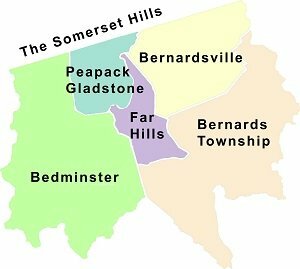 Before the war, the Somerset Hills had two areas, Bedminster and Bernards Township. 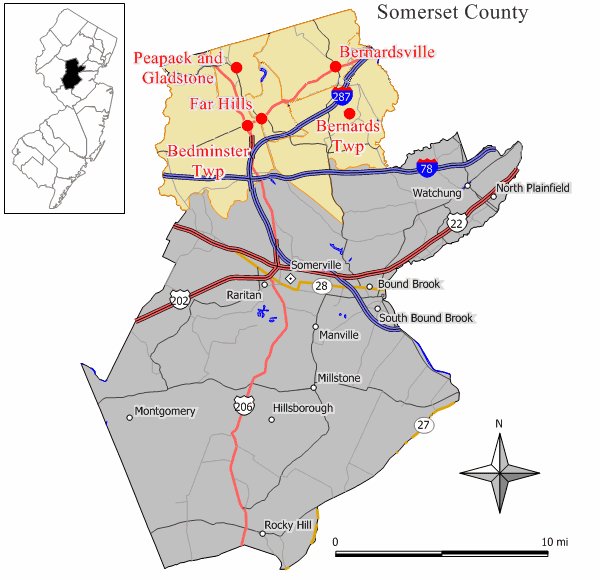 Bedminster was charted in 1740 and Bernards Township followed in 1760. These two township have carved themselves up over the years and now makes up Bedminster, Bernardsville, Bernards Township, Far Hills, and Peapack and Gladstone. Since travel was difficult, while there were only two townships, there were taverns and hotels throughout the region. Some of the most notable establishments were the Bedminster Hotel, The Parker Tavern (Vealtown/Bernardsville), Widow White’s Tavern (Basking Ridge), and Bouillons Tavern in Liberty Corner. Only the Parker Tavern and the Bedminster Hotel survive today as a Delicious Heights in Bedminster and a retail space in Bernardsville. Kind of impressive if you think about it. Widow White’s Tavern is one of the most famous spots in American History and it was right here in Basking Ridge (across from St. James Church). Across the landscape there are a few favorite locations that won’t quit when it comes to trying to provide food, rest, and libations to both residents and tourists. See them at the Mr. Local History Gift Shop. 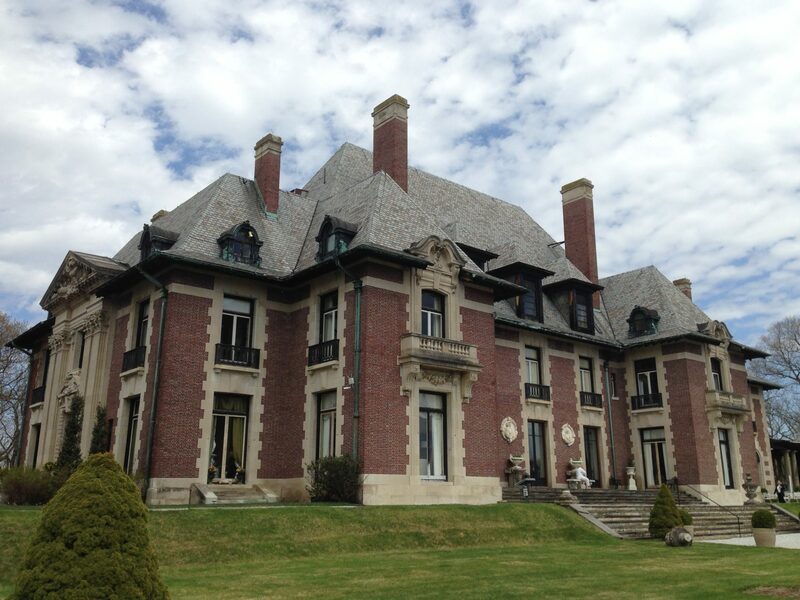 Today, the Somerset Hills towns are filled mostly with upscale experiences with typically higher end prices. Gone are the “shot and beer” and “pool halls” of yesteryear. Where were those places? You talk to some of the older locals and they’ll tell you. 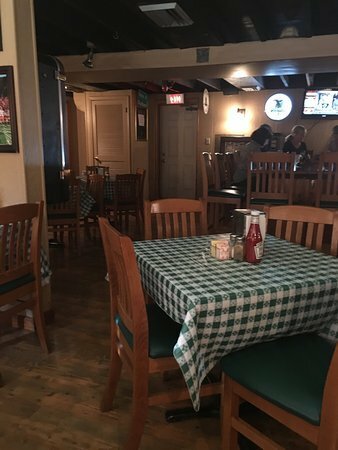 Places like, Freddy’s Tavern , The Thirsty Turtle, the Pluckemin Inn, Michael’s, Bill’s Coral, Shady Grove Inn, The Townhouse Restaurant, are just a few that have either reinvented themselves or come and gone. A Bernardsville stable – the remodell of the original Old Stone Tavern on Mill Lane in Bernardsville. The area is a lot different then it was in the 1960’s. A longtime resident of Basking Ridge said ” Do you remember when Eddie Murphy, Rosie O’Donnell, Joe Piscopo, Sam Kinison, Robert Wahl, and Bob Nelson all performed at Freddy’s?” Thinking to myself I thought, geeze I remember that bar, but really? Playing stand-up comedy in Bernardsville, New Jersey? Well it’s true. Eddie Murphy did play during the longstanding Sunday Night stand-up comedy series at Freddy’s on 1 Mill Street, Bernardsville which was long known as the Old Stone Inn, the establishment became Freddy’s from 1978 to 1996, featuring live bands and nationally known comedians. $4 bucks got you in for a night of entertainment, but there were strict rules about heckling since they were packing 200 people that sat 5 feet from the comedians. Freddy’s is now an upscale steakhouse restaurant called Rudolph’s on 1 Mill Street in Bernardsville. The historic structure is still around today and dates back to 1849 and has been a tavern throughout its history. Its guests include Gov. Woodrow Wilson, later President of the United States, who dropped by for lunch before speaking at Olcott Square in October 1911. At that same location was the Old Stone Hotel (1849 ), Freddie’s (1978) , The Old Stone Tavern (1996), Equus (2007), Cabellos (2015), and now Rudolph’s (2016). Who remembers the Shady Grove Inn? 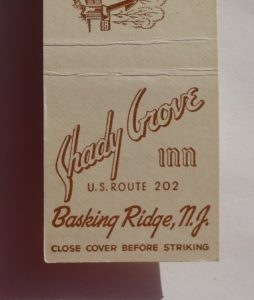 It later became the Basking Ridge Inn and Girafe. Today, the restaurant is now Vine. Today you have two great eateries on the corner of South Finley and Henry Street in the Basking Ridge section of Bernards Township. The Washington Hotel Restaurant and the Mockingbird Cafe are the current occupants of their locations but it wasn’t always that way. The Washington House Restaurant is a recently upgraded restaurant still sitting with the bones of the original Washington Hotel that was built back in 1871, the year before the railroad came to town. Once a hotel and tavern, the Washington House had four other businesses on the same foundation. Before the Washington House (2015) in 2011 it was Mark Marrazza’s The Ridge Tavern. Before that it was Jack Welch and Jeff Beers The Store (1972-2010). 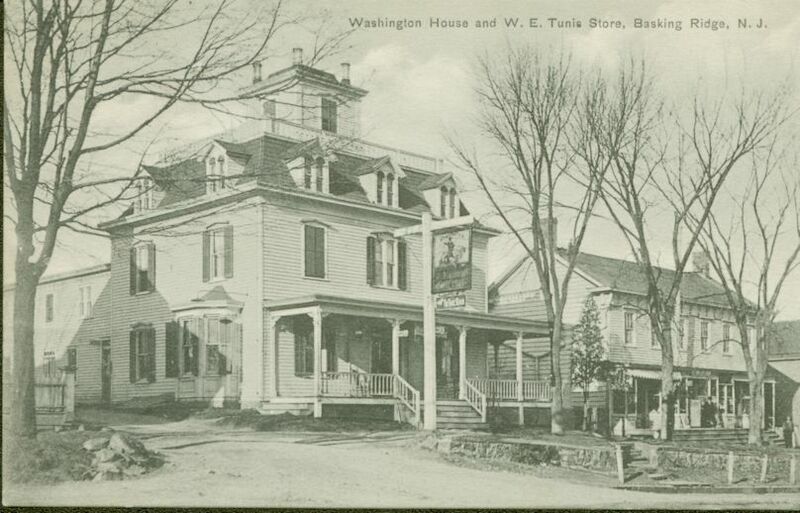 The original Washington House Hotel was built in 1871 by Augustus Moore and changed hands a number of times but remained a hotel, a tavern, a speakeasy and more until the Parks bought the property in 1957. 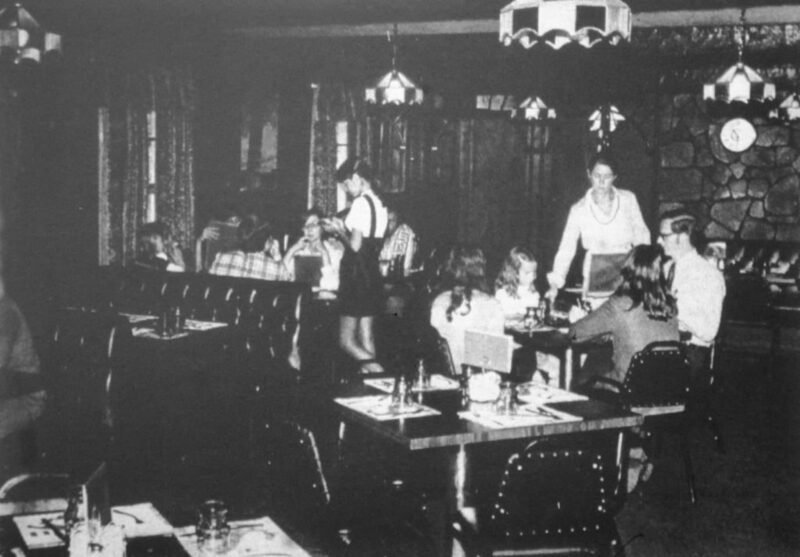 The tavern concept remained until it became “The Store” in 1972. Many people remember the famed “glass covered hole in the floor” which changed decorations throughout the year. Across the street at 60 South Finley Avenue where we’ve identified six eateries that have come and gone, showing that this location has been the highest turnover food area in the Somerset Hills. 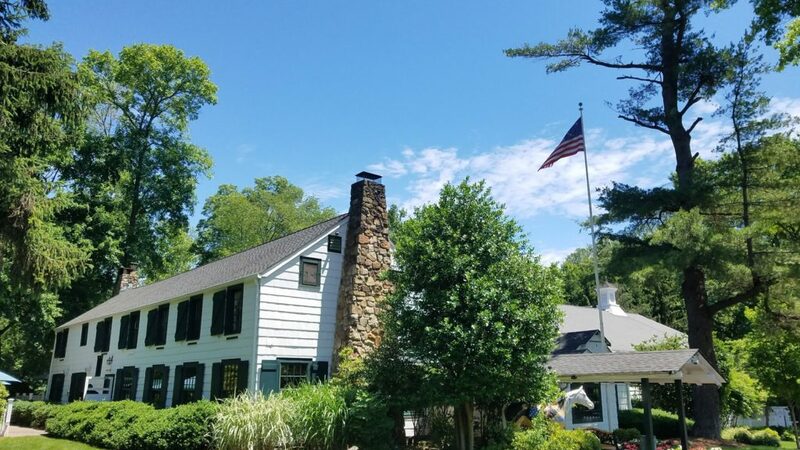 The current establishment is The Mockingbird Cafe, opening in 2011 and owned by Basking Ridge locals Kathy and Tom West who were the previous owners of the Limestone Café in Peapack. For a short stint the location was Duke’s Cafe & Grill (2008-2010) and the Wild Goose Bakery (2007). Gras Restaurant (1996-2000) and before that it was Per Forza (1987-1996). What we’ve gathered is one of the longest running eateries at 60 South Finley was the Corner Cupboard. Owned by Eleanor Jacenty and Esther Beck. They opened in 1957 originally as a tea room and had a 26 year run. The Corner Cupboard closed April 14, 1984. 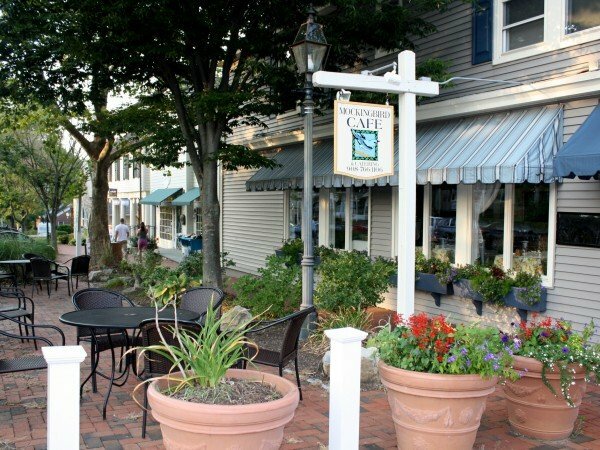 The Corner Cupboard, the Lemon Lounge, the Mockingbird Cafe and more have sat on this corner in Basking Ridge Village. What will be next? While 1 Mill Lane in Bernardsville and 60 South Finley Avenue in Basking Ridge turned over seven times, there was a little joint in the West Millington section of Bernards Township that’s also had quite the history turning over six times. Originally a school, this spot on 3188 Valley Road has served six owners and a difficult and somewhat tainted past. Currently on its location, since 1998 it’s been Cafe Rustica. 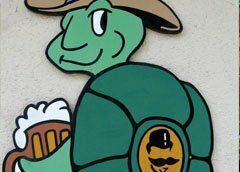 Before that it was Michael’s (1995-1998) , a “shot-and-beer” bar with a troubled reputation that kept many neighbors away. Before that it was the Carriage Inn (1986-1995), “the One and Only” (1979-1986), Bill’s Corral (1968-1979), and in the beginning it was the Paramount Inn Bar and Grill (1936-1968). But what many don’t know is that the building was originally a school. Yes that’s true. 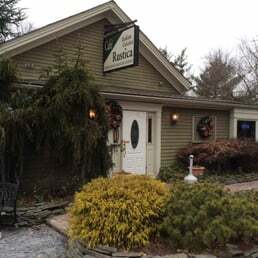 Cafe Rustica is on Valley Road in Basking Ridge. But it has a great history! Peapack and Gladstone have also had their local restaurants turnover many times. There was the Limestone Cafe on 89 Main Street which closed in 2010 as the West’s moved on to create the Mockingbird Cafe in Basking Ridge. Before it was La Maison Des Poelles, a french fare, and before that it was 89 Main. Then there’s the Gladstone Tavern, which looks like it’s been there forever, but before was Chatfields (1989-2009), then before that the Brass Penny. The location was originally a 1847 farmhouse. The Brass Penny in Gladstone was a staple for the area. It is now the location for the Gladstone Tavern. 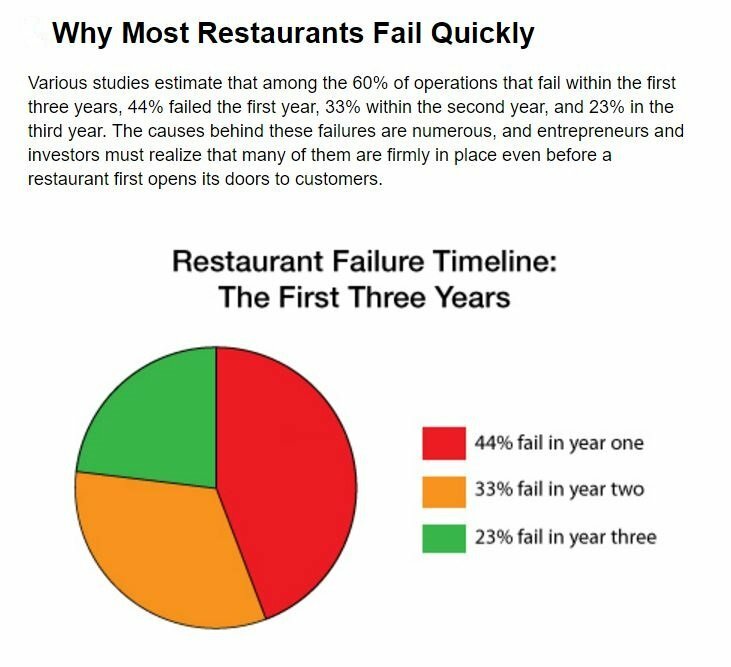 Why restaurants fail is an important reminder how fragile eateries are in a town. Another hot spot in Bernardsville is the right across the street from the Bernardsville train station. If you go look there today you’ll find a great BYO Mediterranean fare called Bistro Seven Three (Bistro 73 – 2010) owned by Afrim Berisha. Berisha is parter in The Vine just up the road. This is Berisha’s second time around at the same location when it was Grill 73 (2002-2009). For one year it was Mia Sorello, an italian try that moved up from Somerville and only lasted a year before Berisha bought it back. Before Grill 73 it also was Florio’s and before that it was the famed Colonial Tavern. 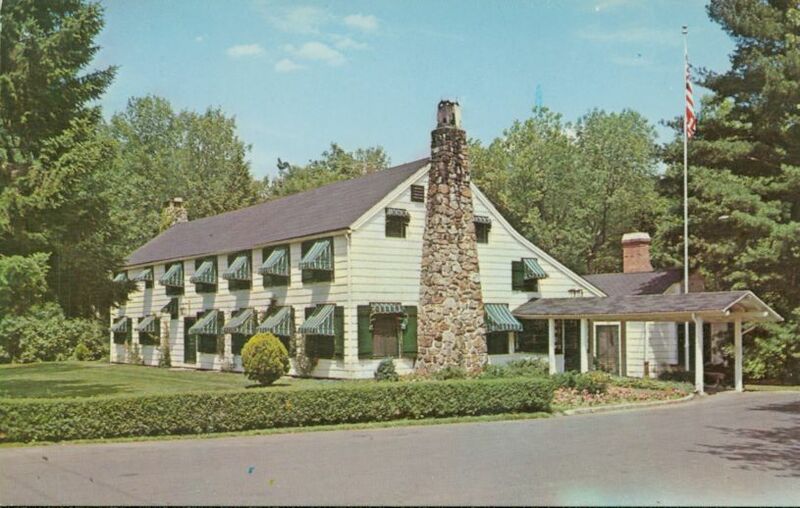 The Bernards Inn has been a staple for over 100 years. The historic Grain House, created by William Childs of the great Childs Restaurant chain of the mid 1950’s. 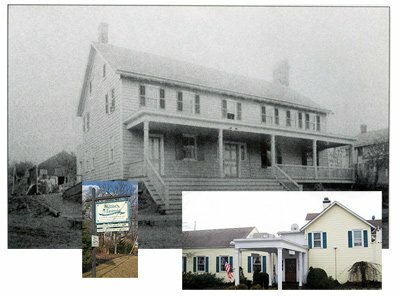 The Pluckemin Inn, while totally redone has been in existence recorded back to the early 1800’s. Delicious Heights goes all the way back to the late 1700s. The No.1 Historic Business in the Somerset Hills goes to Willies Tavern. At the turn of the century was also know as the Bedminster Hotel. Rumor has it Willie Howard’s horse is buried in the back parking lot. There’s a lot of local history in these four places. All four were along the historic carriage route going back as far as there were horse drawn carriages traveling between Somerville and Morristown. While the owners have changed over time, you feel a whole bunch of history when you walk in the doors. So a big congratulations to their longevity. Due to a changing clientele and a higher cost of living, gone in the Somerset Hills are the “shot and beer” type joints that a lot of young drinkers used to fashion back in the 1970’s and 80’s. 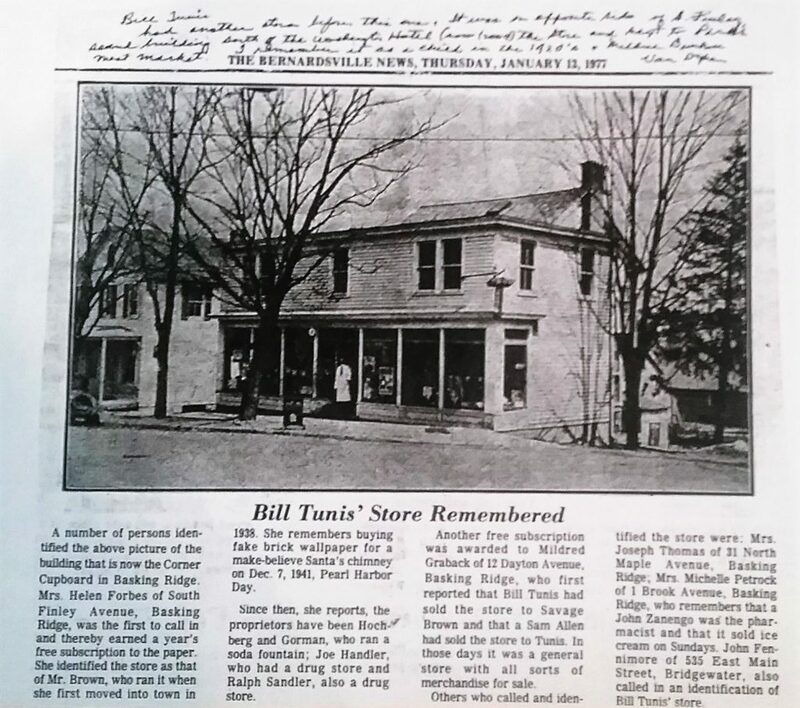 We think the only place that still exists that slightly resembles a nice old place is the Top of the Hill, a historic place on 202 in Bedminster. TOTH still has a cigarette machine where you can buy cigs for about $9. Top of the Hill also has live music as well on the weekends. Some of the classics that history remembers are the original The Station (Bernardsville) known for it’s burgers and shots, the Pluckemin Inn (Bedminster), and Michael’s (W. Millington), which were all once legendary area shot-n-beer establishments. Top of the Hill – Good food, homey vibe. Any place that still has a cigarette machine is good in my book. And we have an update. In 2015, while the original Pistilli’s of Albert & Josie Pistilli is gone, Ahmed Zeiden opened The Grill in a new building right next door to the Bank of the Somerset Hills. Back then it was all owned by the Pistilli’s. In 2018, we lost The Grill, and in 2019 the once great Pistilli’s has become the B’ville Pizza and Grill. It’s gone full circle. Best of luck. 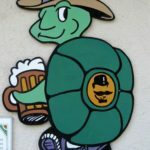 The Thirsty Turtle formerly in Bernardsville still exists today in other towns and even in Florida. While these two are gone, they are not forgotten.